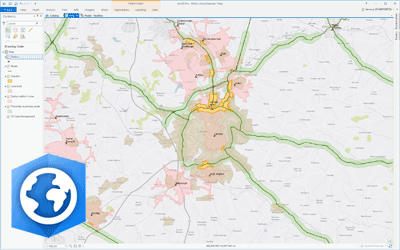 GIS4BUSINESS were engaged to assist Severn Trent Water during the delivery of a major GIS replacement project, replacing a legacy Esri asset update system with an enterprise Esri ArcGIS and ArcFM solution. 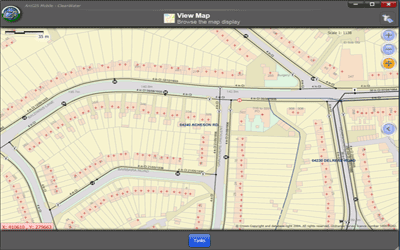 Detailed design, configuration and implementation of the OS data database, including the scripted loading of MasterMap, Address and other Ordnance Survey datasets using FME and python. 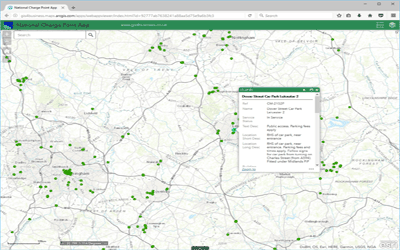 Design, configuration and loading of a height database with digital elevation model data to support height based queries and services. 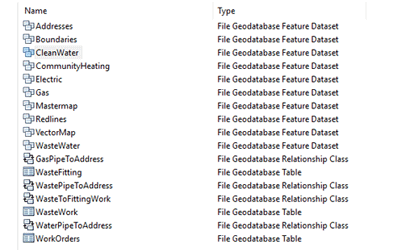 Development of bulk update scripts using FME & SQL to cleanse and improve the asset data in the legacy system prior to data migration. 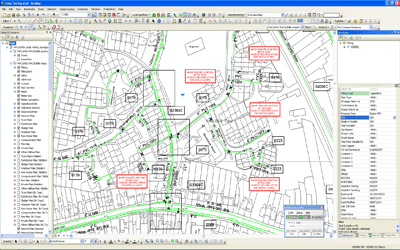 Design and development of regular data extracts for existing systems using FME. 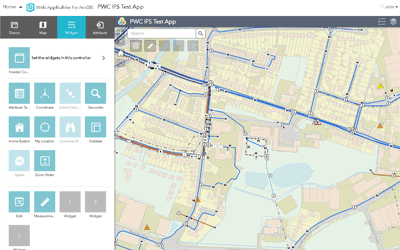 Design and configuration of an interface for SynerGEE modelling software to enable modelling teams to have access to live GIS data. 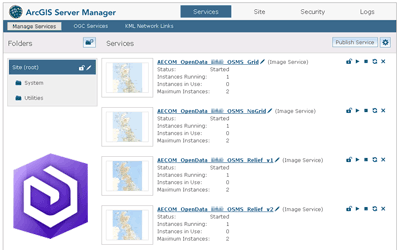 Installation and configuration of ArcGIS Server including customised server and web components delivered by Wipro. 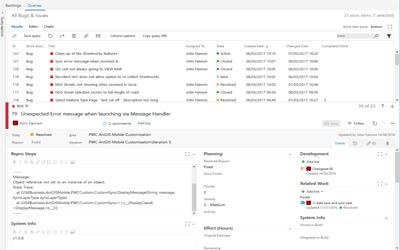 Configuration, performance analysis, tuning and troubleshooting of the delivered systems, including configuration of ongoing performance monitoring and reporting. Documentation and assistance with hand-over, hypercare and transition to support. 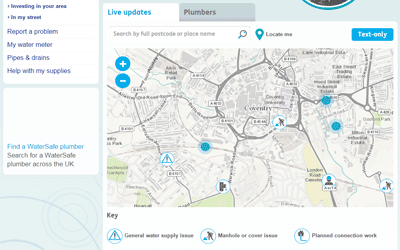 The solution was successfully delivered and is now enabling Severn Trent to manage their assets in a more efficient manner, using a software platform that is fully supported.